The eyewash solution is an imperative item in your kit. 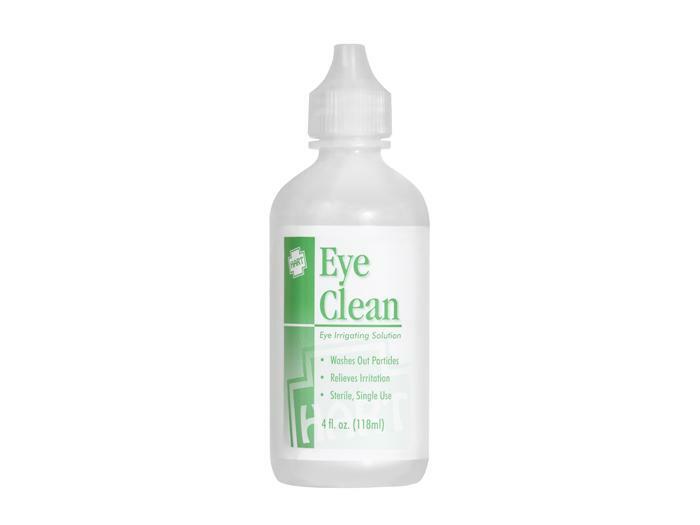 In case of accidental adhesive contact with eye, this solution is used to rinse out the eye. 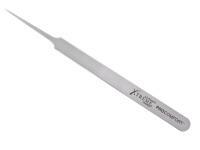 The solution is also used throughout the Xtreme LashesÂ® treatment for many application purposes.